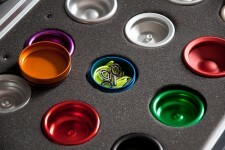 We teamed up with the guys of One Drop and to bring our very own Novus box! 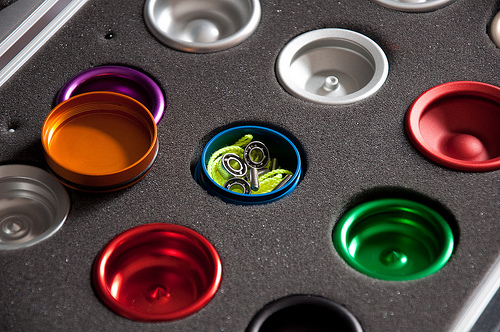 The Novus is the perfect box for storing crucial yoyo accessories like bearings, axles, o-rings, pads, hubstacks, strings and whatnot! 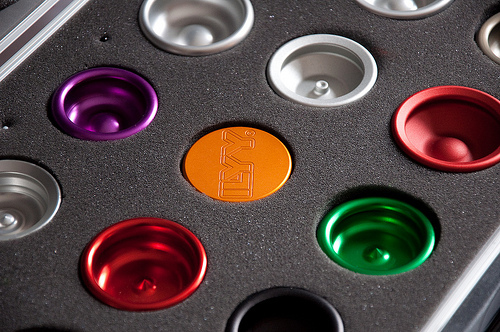 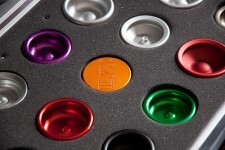 Fits perfectly in every yoyo case and is really useful if your case does not have dedicated space for storing small parts. 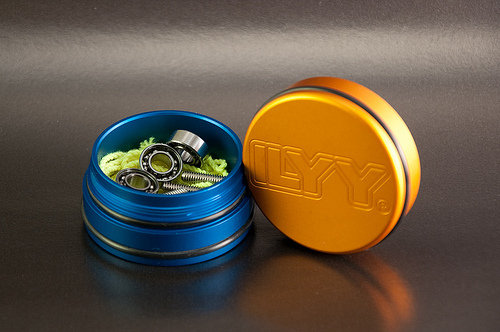 Every box comes with several replacement ILYY axles, replacement o-rings for the NovusBox itself, a pin and a sticker. 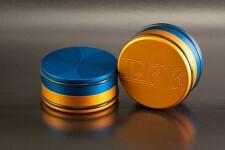 Price is not set yet, but will probably be around 20EUR/17GBP. 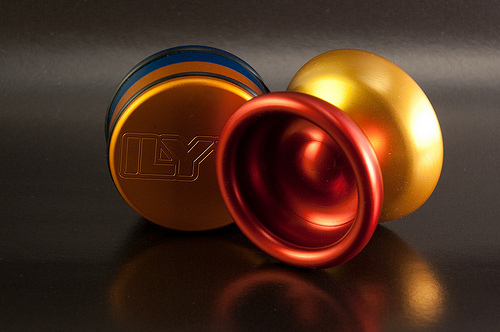 There might be a version that includes an ILYY bearing as well for probably 5EUR more, but since our bearings seem to last forever, its not likely we even have to include a bearing at all.